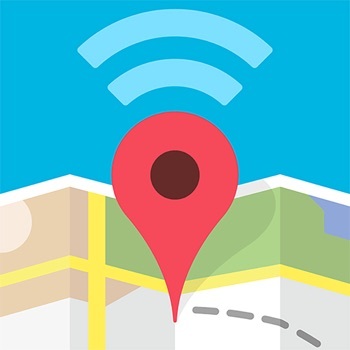 Map Wifi is the most convenient service for searching for the opened WiFi access points. Stay connected even in the most remote cities in Europe, America, Asia, Middle East, Oceania, Australia, South America and Russia. 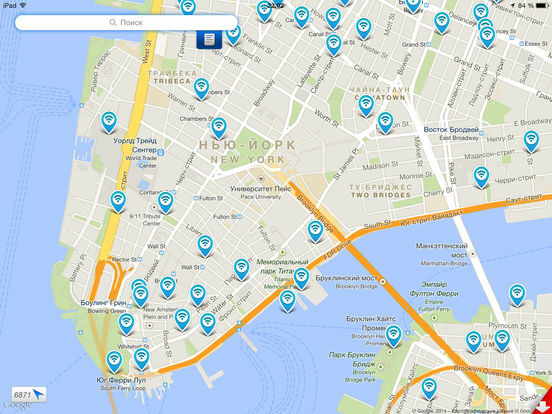 Now you can find the closest free WiFi zone in any part of the world. 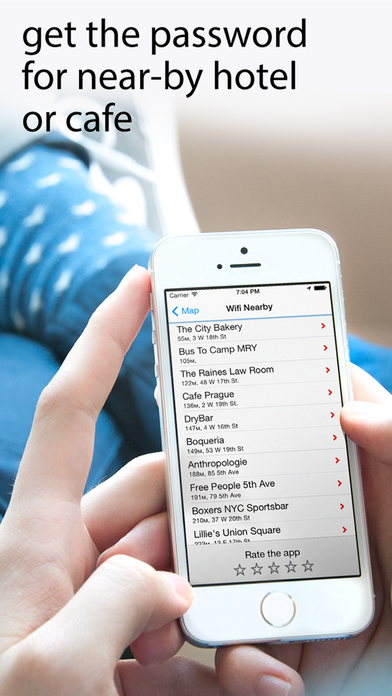 Our app works offline for the travellers' convenience! USA, Canada, Mexico, Brazil ... America, Europe, Asia, Russia and CIS, Middle East, Oceania ― the WHOLE WORLD is in your pocket!